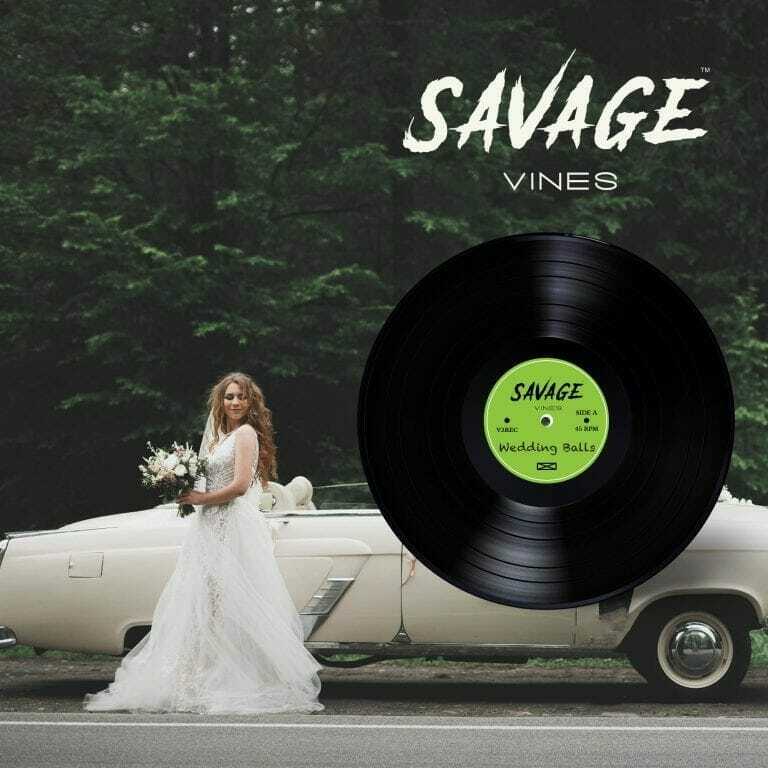 If you are into your wine and looking to discover new regions and producers then Savage Vines might be for you. We import unique and special wines from small independent producers from all over the world. We have a preference for biodynamic and organic wines which are made with minimal intervention, making them a true reflection of the terroirs in which they are made. If you are looking for some special wine and champagne for your wedding get in contact today. We deliver UK wide and will be able to give you great pricing as we import directly.